$90 Driver Helpful DOT Physical Exams in Reno, Nevada area! 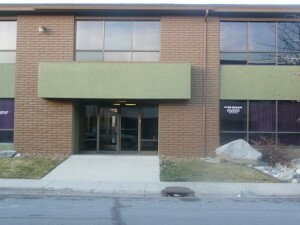 Get your DOT Physical Exam at our Driver Helpful Office located at 1855 Sullivan Lane Suite 125 in Sparks, Nevada! Great Service, Prices and a Convenient Location: Our Sullivan Lane office is easy to get to and has plenty of truck parking. Pass Your CDL Physical Exam! Dr. Lambeth knows how important it is that you continue your livelihood as a commercial driver. With his extensive knowledge of the DOT Physical Exam medical guidelines, Dr. Lambeth will steer you through the DOT Physical Exam requirements so you can Keep on Truckin’. Looking for a DOT Physical Exam or CDL Physical Exam in Reno, Nevada? You’ve come to the right place! Want to save even more time? You can save even more time by downloading the DOT Physical Exam report form by clicking the link below. Filling out the form before your appointment will help us get your CDL Physical Exam completed quickly. Take I-80 to 580 N for 1 block to Oddie Blvd; Go E 4 blocks to Sullivan Ln; Go N for 2 blocks to Capurro Way turn W. Our office is on the right side with our information on the window of the office building. Access truck parking. 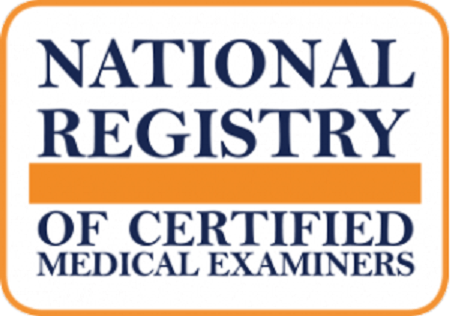 Lige A. Lambeth, DC, National Registry Certified Medical Examiner, has been in practice since 2006 in Sparks, Nevada. He has performed hundreds of DOT Physical Exams and CDL Physicals Exams for commercial drivers. He received his certification for DOT Physical Exams in April 2013. He is a graduate of Life Chiropractic College West where he earned his Doctor of Chiropractic degree in December, 2005. He is a licensed chiropractor by the State Boards in Nevada and California, and is certified by the National Board of Chiropractic Examiners in Parts I, II, III, IV & Physiotherapy.